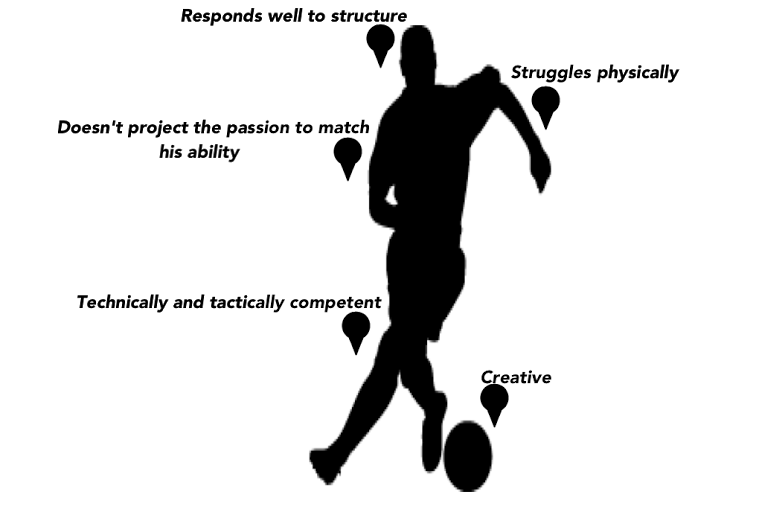 I sometimes recommend players for trials. 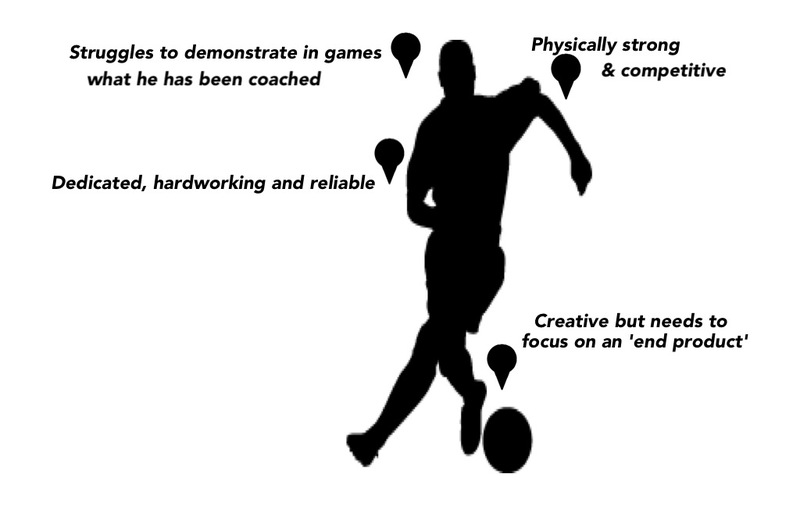 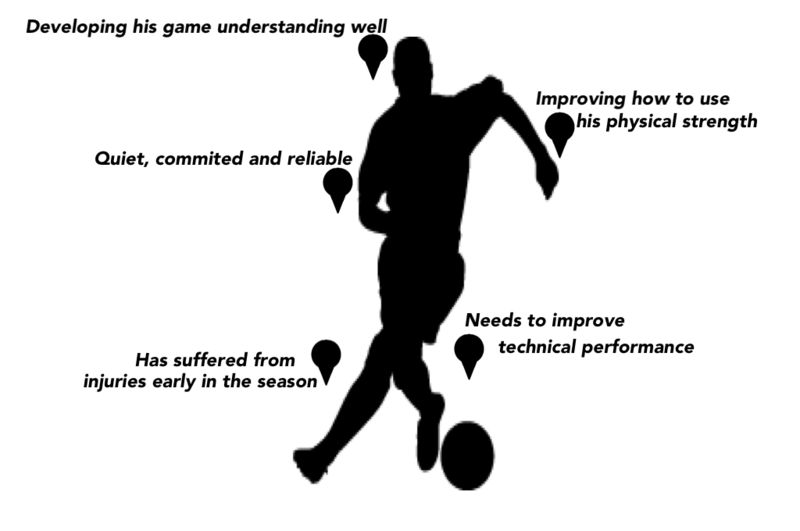 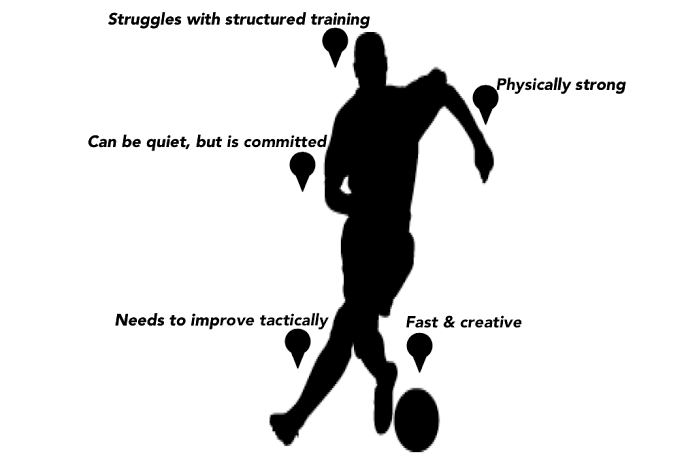 If I am asked for some detail on the player, I use this simple format, taking into consideration their development and performance in the following areas – Social (how they work with others), Technical (how they perform a specific action), Physical (their strength, speed, adaptability, co-ordination, quickness and recovery) and Psychological (how they deal with the emotional demands of the game). 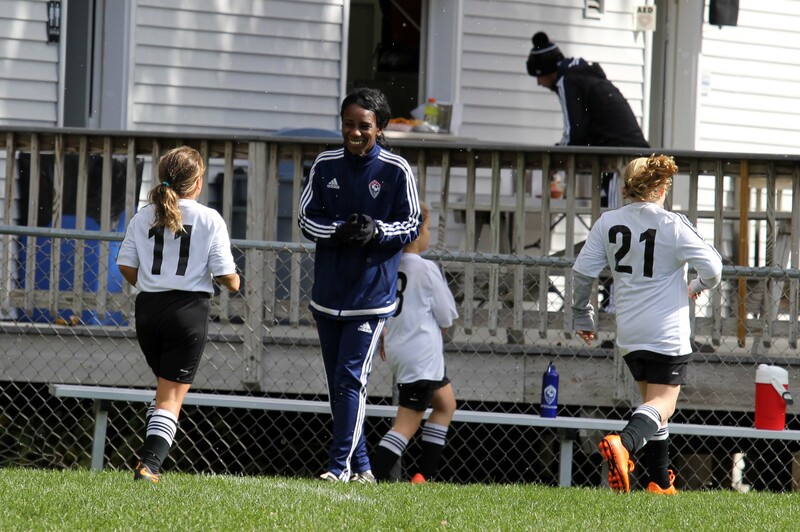 Her Coaching Background Includes New York Red Bulls, Arsenal FC Development Centre, Manchester United FC Soccer Schools and Chelsea FC Foundation, and also work within the Elite Girls Centre of Excellence systems (UK).